freedom and beauty beyond technique"
Celebrate Jersey City’s cultural diversity by networking with other community organizations and enjoying various cultural performances on Monday, May 13 at 6:00pm. 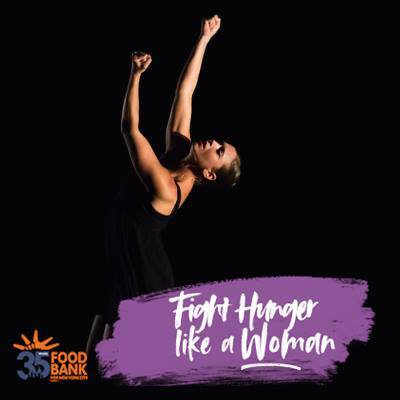 In furthering our year-round mission to support women, we are thrilled to announce our new partnership with Food Bank For New York City’s “Woman to Woman” campaign. Click here to make a contribution to ARD!